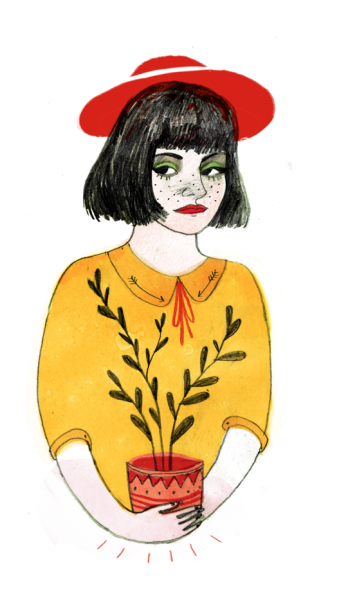 We spoke with Maria Ines Gul about her quirky illustrations. Maria Ines Gul aka Marjainez is a 22-year-old illustrator residing in Poland. 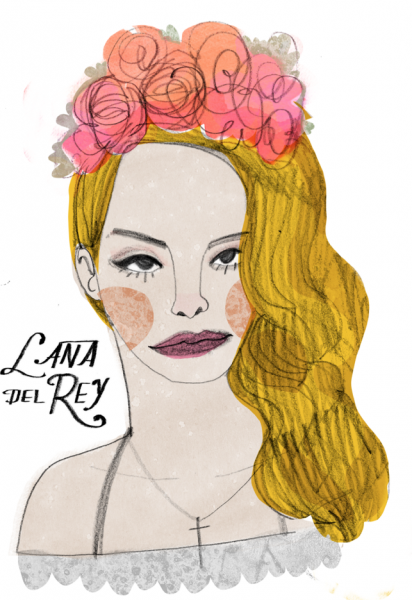 You might recognize her colorful drawings from Rookie Mag or other fashion editorials. Marjainez spends most of her time scribbling away wonderfully vibrant illustrations in her sketchbook. She also enjoys experimenting with collage, photography, and video mediums. 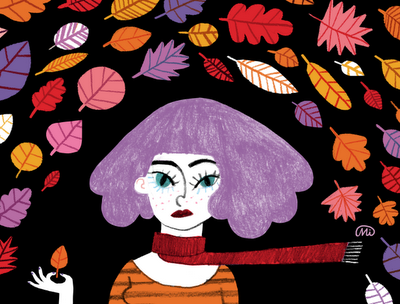 THE LE SIGH: How did you start illustrating? Maria Ines Gul: I was always doodling around. When I was six my parents bought me a Mac computer with Kid Pix Studio inside and I guess that's how the madness started. TLS: What materials do you use to draw? MIG: B pencils, ink, and watercolors. Everything I do is quite tiny so I'm quite devoted to my high resolution scanner. TLS: How did you start working getting your stuff out there? How did you start working with Rookie? MIG: I'm lucky that I come from a very creative background. I'm from a small town where most of my friends are in bands so I started out just doing album artworks and posters for them. Then I got into fashion illustration workshops and I was asked by some major magazines to do a few illustrations for them. With Rookie, they were looking for new illustrator and I got recommended by a friend who works there. TLS: What does your art say about femininity? We love how you always draw girls! MIG: I think it's just because I'm identifying with my characters all the time. And still finding myself, and I guess it's a part of the process. 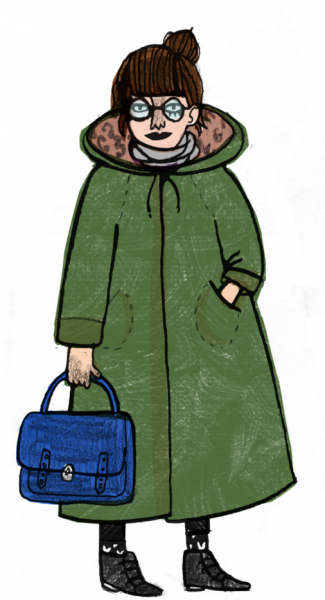 Also many my illustrations are just autobiographical – some kind of therapeutic art. TLS: What are you working on right now? MIG: Recently I've been doing some comics workshops in a few European capitals. I'm also work on a paper cutting music video, and doing something exciting with Bat For Lashes but can't reveal any details yet. TLS: Have you ever been in love? MIG: I'm in love with the world all the time and sometimes it just scares me out. TLS: Favorite place in the world? MIG: Arms of the one you love so much. And dark wilderness under the night sky. TLS: Song you would listen to for the rest of your life? MIG: Anything by Bat For Lashes. All images are illustrations by Maria Ines Gul. Visit her extended portfolio here.